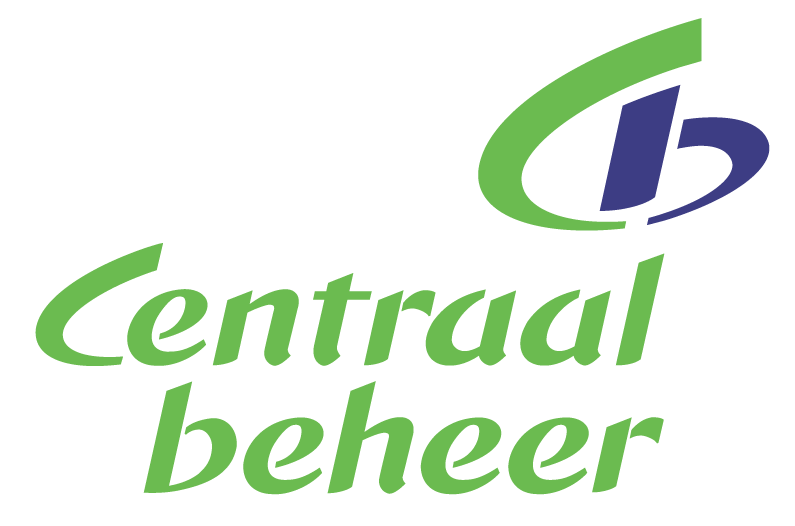 A hunger to accommodate for the varied needs of their customers is exactly why Centraal Beheer, a subsidiary of the Netherlands’ leading insurance company, recently decided to expand the contact channel availability on its website. But rather than simply expanding, the brand also was also driven to personalize the diverse range of channels in order to improve the customer experience and increase sales. The case study, shortlisted for the "Best Multi-Channel Customer Service" award at the 2016 ECCCSAs, can be downloaded by simply entering your details on the following form.